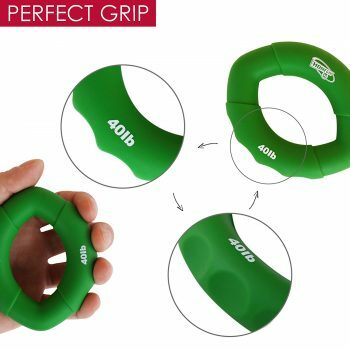 The hand and forearm strengthener grip rings provide easy on-the-go and convenient hand exercise making this an easy BJJ gift. 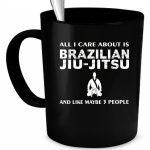 Hand/forearm strength and stamina are key aspects of Brazilian Jiu Jitsu. These are perfect while on phone calls because they won’t squeak or while watching TV. Buy the 30-50lb set for beginners or people who are trying to build their grip strength. Buy the 60-80lb for people who have medium grip strength. Buy the 90-100lb set for people that already have great grip strength and want to improve or maintain. Buy multiple to encourage even more progress.